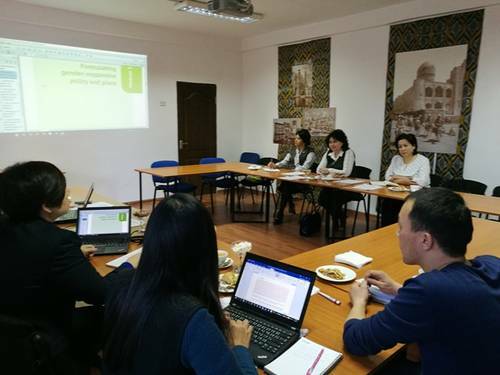 UNESCO Tashkent and the Ministry of Higher and Secondary Specialized Education of the Republic of Uzbekistan organised a national expert meeting on analysis of the education system from the gender perspective. This meeting was conducted under the framework of the UNESCO’s regional project “Enhancing Girl’s and Women’s Right to Quality Education through Gender Sensitive Policy Making, Teacher Development and Pedagogy”. The programme served to promote gender equality in the Asia-Pacific region with support of the China/HNA Funds-in-Trust.